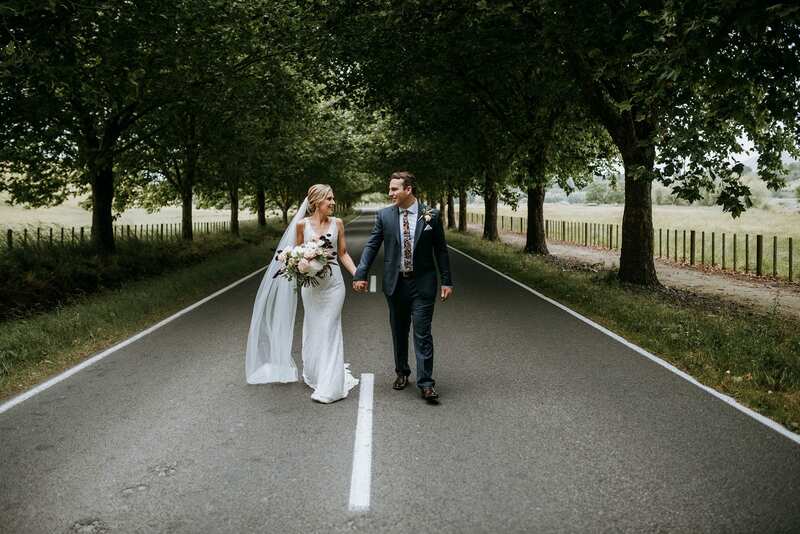 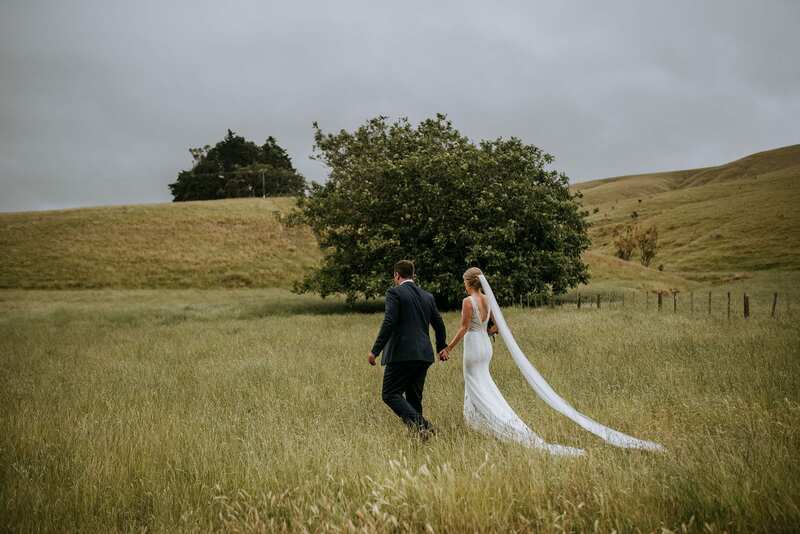 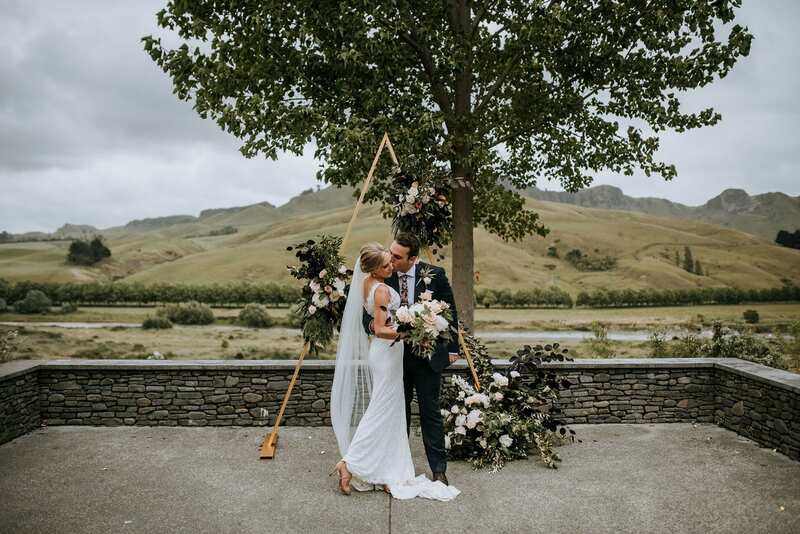 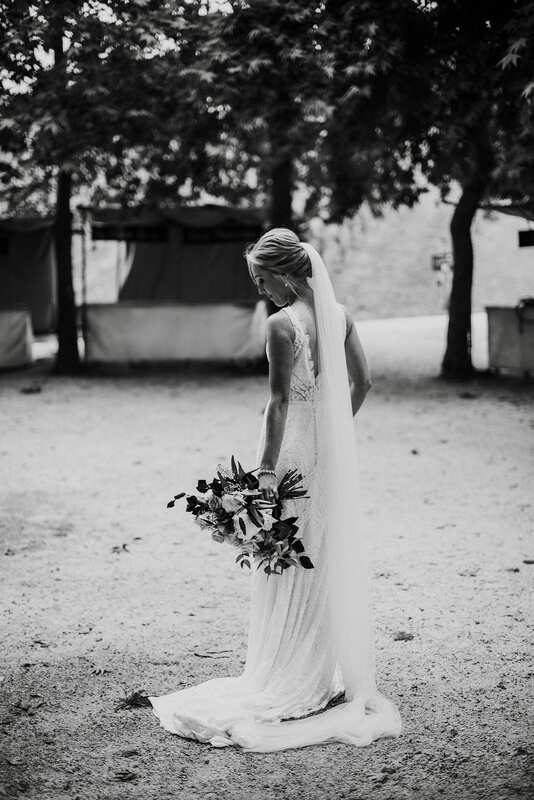 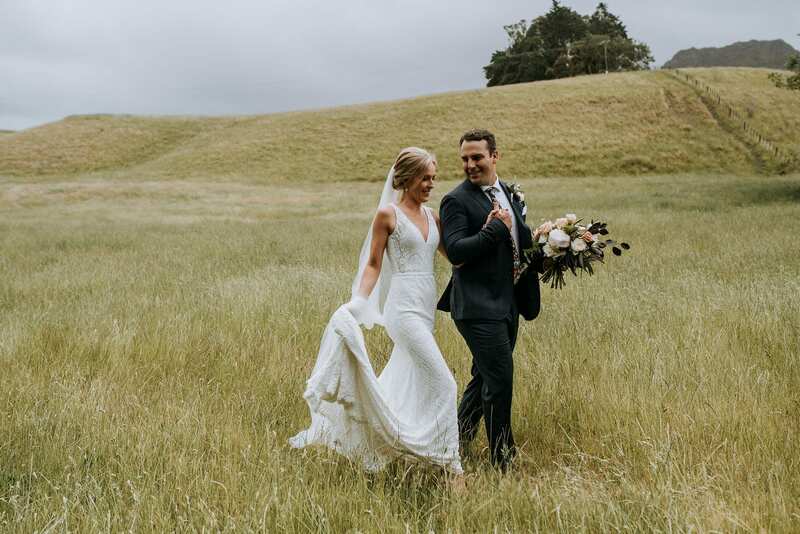 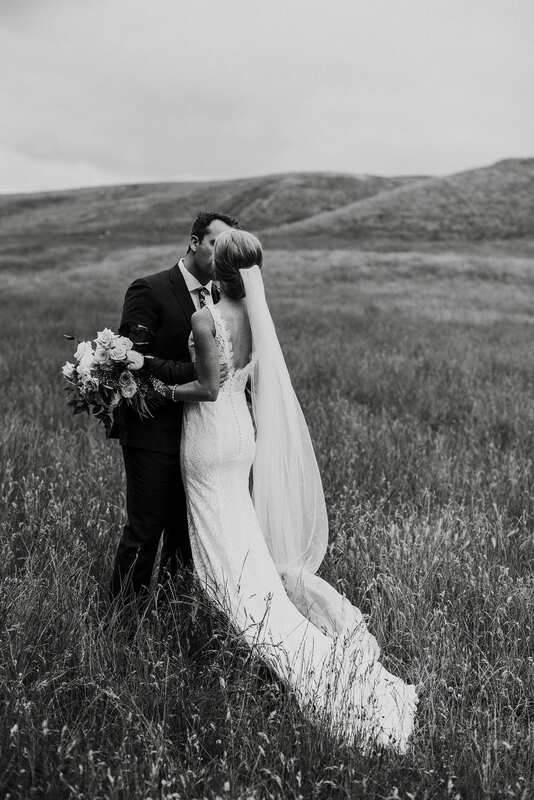 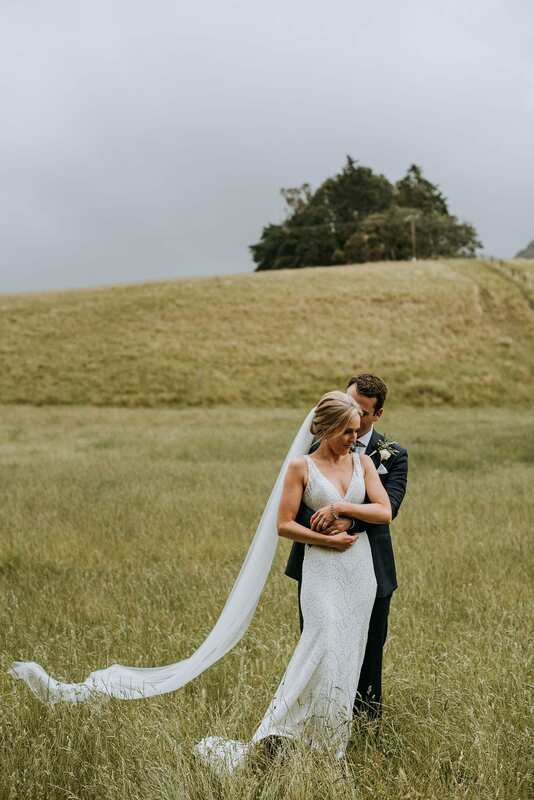 We are smitten with this gorgeous wedding set in the mist beautiful New Zealand landscape. 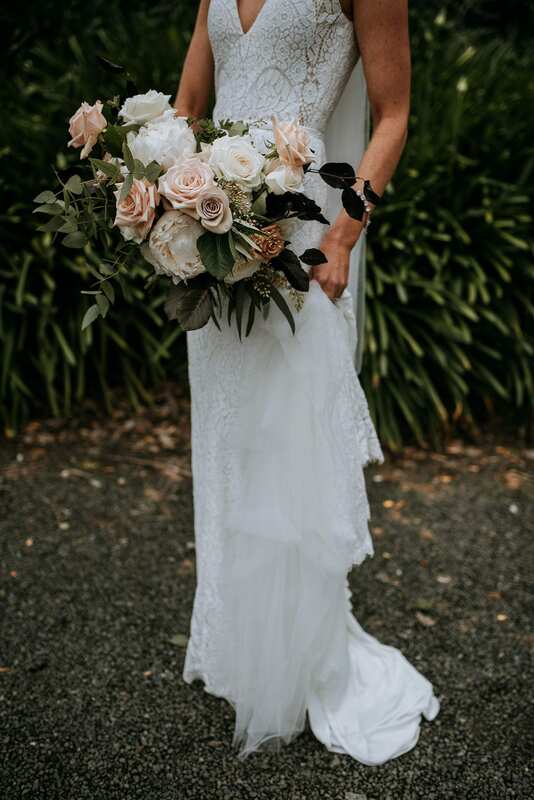 The Desert Lily looks right at home in the rolling hills paired with that gorgeous bunch of oversized pink heirloom roses! 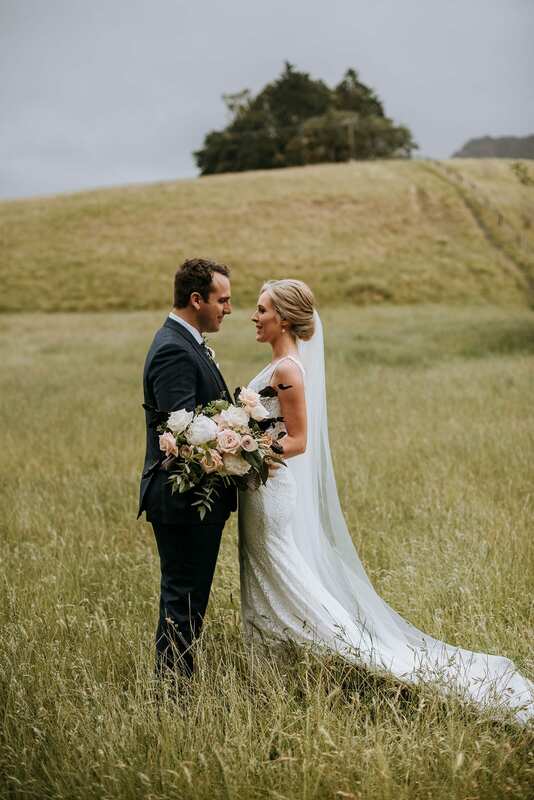 Congratulations Anna and Luke!